Cryptocurrency is the new money, in case you haven’t heard! As all new things are often greeted with speculation, cryptocurrency is no different. For a while, many news outlets have had a tendency in covering all this negative when concerning cryptocurrency. Exaggerated formulations are used as often as the never-ending comparisons with the Bitcoin mania. As a reader, one might ask oneself the question of what is and what is not objective reporting; either outrageously high returns or a crash is often written about, with both scenarios often being staged with little to no truth. 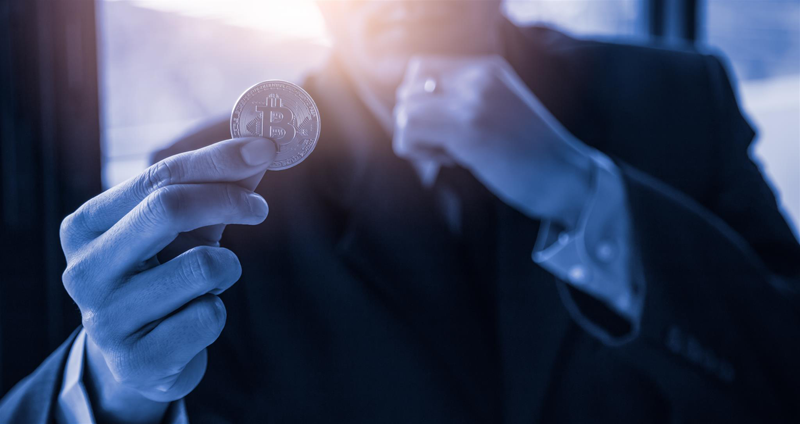 This can be manipulative that will have many new investors greatly disturbed about their investment and the price decline of the cryptocurrencies. So if you are new to the crypto world, here are five mistakes to avoid when buying. It’s hard enough to tell your friends, acquaintances or relatives that you’re buying stocks. Although it helps to only discuss it with more open-minded people around who do not have to make known their prejudices. In terms of cryptocurrencies, the acceptance of others is often much lower. If the market is going well, they will notice that the bubble is about to burst and will want to jump in. However, if the market is bad, they will ask you why you didn’t listen to the warning signs. A discussion with prejudiced opinions makes absolutely no sense. Many of these know-it-alls have in common that they are often ill-informed and have no clue what a cryptocurrency or blockchain is. Interested investors are so deterred that they throw the towel directly. Change is difficult for many people. They want to uphold the status quo and mistrust even superior technology. In recent centuries, people have refused to install bulbs in the house because they were afraid of electricity. Cars were banned from cities because they drove too fast. Even bicycles were banned in some cities. Even at the beginning of the millennium, people did not want to buy TV sets on the internet because they were afraid to have any claims in the event of a repair. Today, the internet is turning over billions of dollars worth of goods and services. Catastrophic news and sensations sell best, and in the topic of cryptocurrency, it is no different. In order to underpin the worst possible scenario, negative statements from well-known investors or influential state leaders are also eagerly sought. If you follow the media coverage of Bitcoin or other cryptocurrencies over a long period, you’ll notice a few things. At first, cryptocurrencies are almost only reported when things are going poorly or when a new high has been reached. In part, the recited statements are months or repeated merely on the specific question of a journalist. Since it fits well with a crypto crash, the statements are sold as current and especially bad. Not listening to fear is as incredibly easy to say but it is unbelievably difficult to put into practice. Investors are aware of two types of anxiety that are mainly responsible for avoidable mistakes. The fear of missing something and the fear of loss. 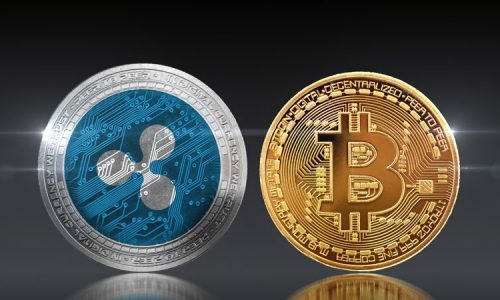 Both are very strong, and as the market for cryptocurrencies moves in fast motion, they beat all the more mercilessly. A lot of people entered the market for fear of missing out on something. Many of these investors have retreated after the price collapse by 50% to 80% partially from loss anxiety and consider cryptocurrencies now for devil stuff. To miss the fear or overcome something, you must realize that this fear exists in each one of us. If you know this fear, you can bypass it and buy it with a clear conscience. To minimize the fear of losses, it only helps to invest money that you definitely do not need. Sometimes it also helps to say goodbye to this money emotionally, as if it were nonexistent. In the internet age, you learn a lot about the investments of other people, as well as their motivations. Especially in forums around the theme cryptocurrencies, it is often hot. Time and again you read about tips or requests to buy special currencies. In conversations, you can also learn a lot about investments. 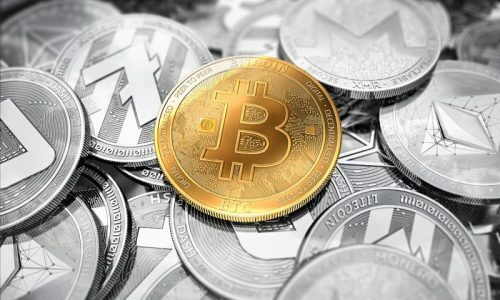 Not infrequently, investors buy because of an article in the newspaper, a friend’s advice, or simply because a currency is currently in the trend, without informing what this cryptocurrency actually does. Do not let any news fool you but rather do your own research first hand to understand if what you read is true. The cryptocurrency market can sometimes be volatile. The constant fluctuations seduce investors, again and again, to fast action in the hope of the quick money. Some, who have been around for a while, consider themselves experts because they made a lot of money. However, anyone who bought any cryptocurrency in early 2017 would have made a four-digit return. As the old saying goes “back and forth makes pockets empty”. Sometimes the wind of the market turns so fast in one direction or the other, predicting where the market will develop in the next few days is impossible. On top of that comes the fact that in many countries you can still tax your coins for a holding period of one year as a private sale and thus sell them tax-free. However, inactivity over 365 days is a prerequisite for this. Even a swap below different currencies you must be able to prove. There are now over 1 500 different cryptocurrencies. 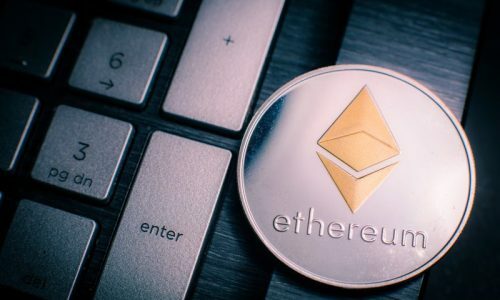 Almost every day, any new coin is hyped as “Ethereum killer” or “The next Bitcoin” on youtube, twitter or other portals. The temptation is enormous always to find the next trend. However, less is more here too. A depot of 5-10 cryptocurrencies is sufficient. So, in the fast-paced world of cryptocurrencies, it’s also easier for you to track your coins and their developments. .Hopefully these tips on buying cryptocurrencies were useful!